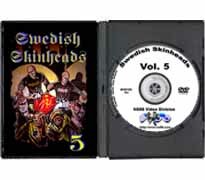 DVD102 - Swedish Skinheads Vol. 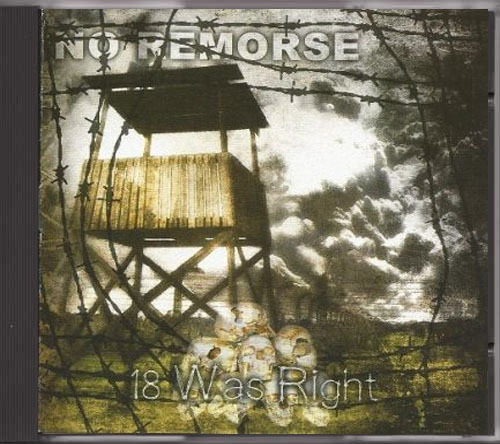 V - €15.00 : Buy Now! 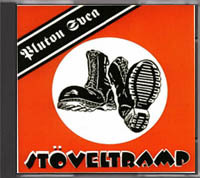 This is #5 of a set of 5 great documentaries about the Swedish Skinhead Movement.